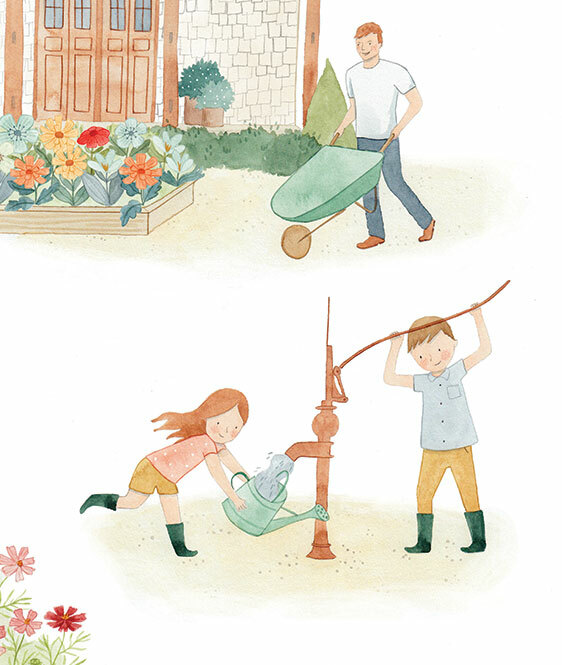 What lessons did you learn in the garden as a child? Personally, I remember the wonder of seeing new sprouts poke through the dirt and green strawberries brighten to red under the summer sun. Gardening taught me about God’s good creation, and as I became a mom I understood that patience and cultivation related to my children’s souls, too. Even as I snuggled with my toddlers, my mind flashed ahead and I envisioned them as teens and adults. 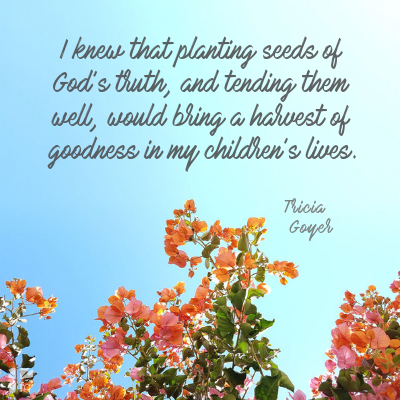 I knew that planting seeds of God’s truth, and tending them well, would bring a harvest of goodness in my children’s lives. And over the years I found ways to do just that. Create the right environment. Before seeds can be planted, the right environment needs to be created. In a physical garden this means removing weeds and rocks. It also means breaking up the soil and adding nutrients into the earth. 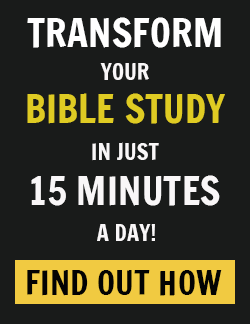 In our home, my husband and I look seriously at things that can choke out God’s truth. For example, we choose our media carefully. We look at our mistakes and seek forgiveness. 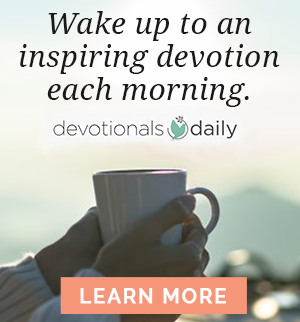 We dedicate time to read and study God’s Word. We make our home a place where God is welcomed and serving Him with all our hearts is the focus. Just as gardeners help seeds grow, we water our lives with God’s Word and truth. Plant good seeds. Good plants come from good seeds, and we know the best seeds we plant in our children’s hearts is God’s Word. We work with children on Scripture memory. We teach them the whole Bible Story through Bible reading and devotional time, not leaving it up to Sunday School teachers once a week. Stand strong in the storms. We teach our kids about God’s goodness even during the storms in our lives. We’ve faced sickness and death of grandparents. We’ve faced cross-country moves and financial challenges. Yet instead of modeling worry, we instead model turning to God in prayer. And because of that our children witness love and peace flowing, even out of hard places. As a family, there are always new lessons that can be learned in the garden. Through the faithful tending by parents, children can grow and flourish into strong God-followers. 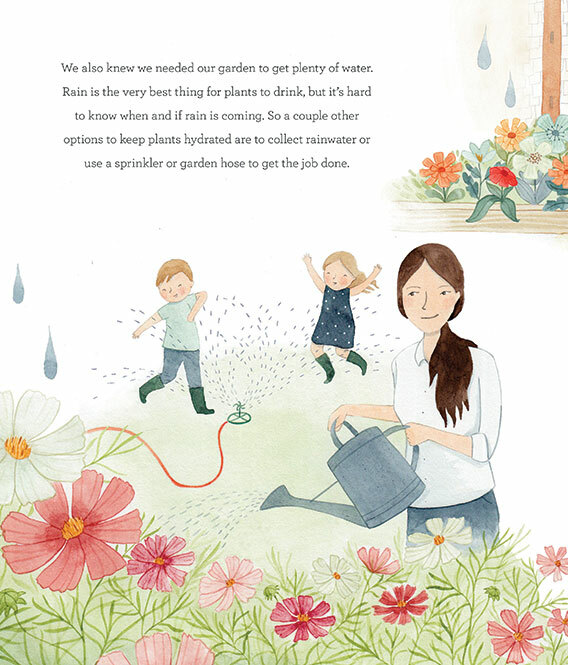 And through books like We Are The Gardeners by Joanna Gaines, children can also learn that they can work together to cultivate good things in their lives and that the hardest work often yields the greatest reward. Did your family garden while you were growing up? How can you use the simple act of tending to the soil to remind you of how to cultivate your spiritual life? We’d love to hear your thoughts in the comments! 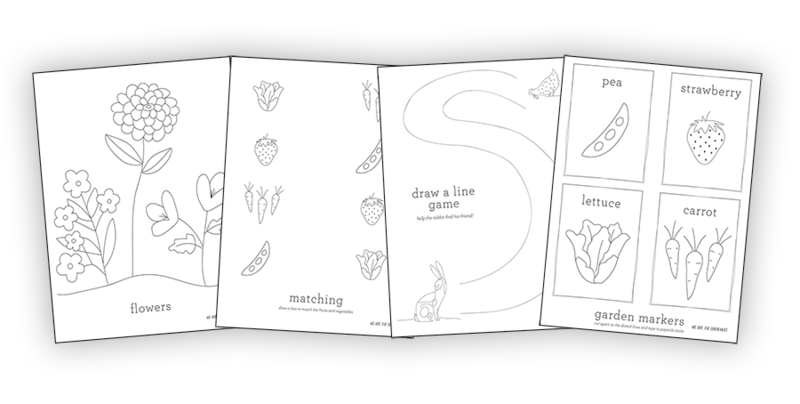 Get coloring and activity sheets from Joanna Gaines when you purchase We Are The Gardeners. Simply order your copy of and enter your receipt information here.